Thank you for visiting our website. We hope you have found what you were looking for. We will be happy to answer any questions you have about us and our services. Please submit your enquiry using the form below and we will respond as quickly as we can. Here are some frequently asked questions. If the answer to your question is not here, please contact us using the form (right), or call us on 02380 617001 and speak to one of our experts. I have broken roof tiles on my house / garage / outbuilding. Can Kershaw Roofing help? Kershaw Roofing Ltd generally deals with large commercial and industrial roofing installations rather than domestic repairs. On this basis, it would be much more cost-effective for you to source a smaller, qualified, local roofing repairs specialist. We have a project outside the UK mainland and want English-speaking operatives on site. Can Kershaw Roofing accommodate this? In most cases, yes we are quite happy to provide prices for projects outside the UK. Please contact us with details of your proposed project so we can assess and perform a feasibility study for you. We have asbestos roofing/sheeting within our building structure and are required to contain or remove it. Can you help? Kershaw Roofing have many years experience in the safe containment and/or removal of asbestos. The process is highly regulated and requires knowledge of the specific laws and guidelines. We carry the industry qualifications to safely encapsulate or, if necessary remove asbestos from your site. Please contact us with details. How do I know which roof type is best for my project? Put simply, that is our job! Our years of experience means we can work with your budget and criteria to provide the most cost-effective solution whilst allowing for all other considerations – such as: environment, insulation and energy efficiency, aesthetics, time factor and location. Kershaw Roofing Ltd has a solution for every type of project – including yours! Does Kershaw Roofing Ltd organise the scaffolding if required? If scaffolding is required for your project we will advise as such. 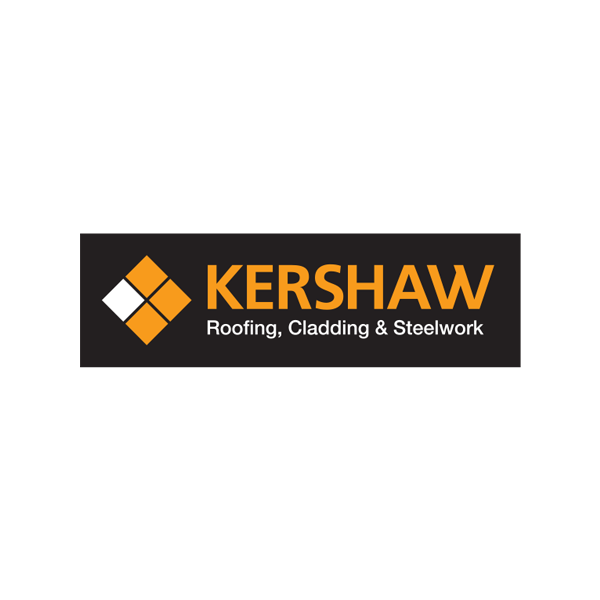 Kershaw Roofing Ltd have our own preferred scaffolding providers that we have a good and trusted relationship with and that can cater for any size and length of contract. Please ask for details. What level of guarantees do you offer? 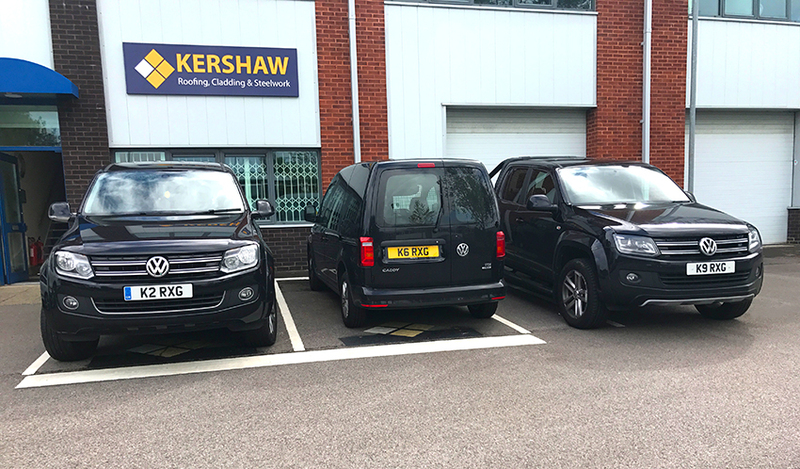 All the products that Kershaw Roofing uses are industry-recognised, quality brands which are themselves all covered by the standard manufacturer warranties. In addition, Kershaw Roofing Ltd provides guarantees for all workmanship undertaken and appropriate indemnities. For specific details please contact us with your enquiry by submitting the form on this page. 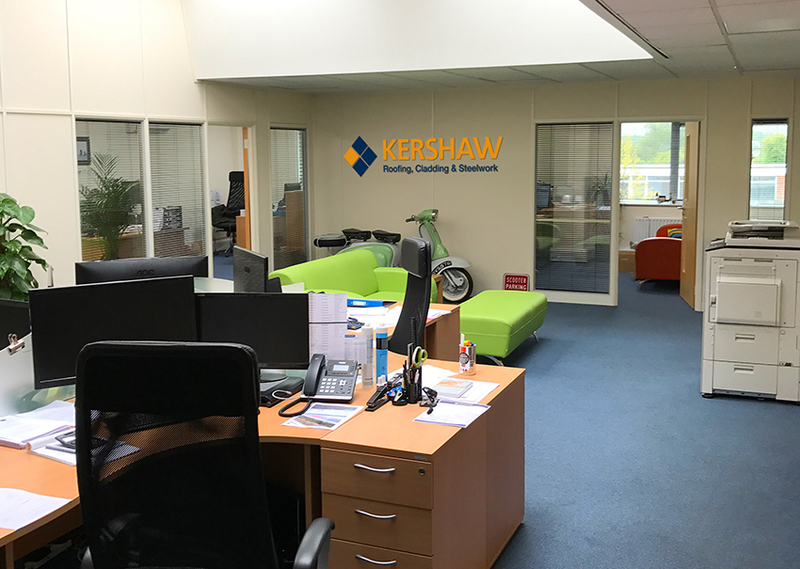 Our Southern Office HQ is located on the Winnall Trading Estate just to the northeast of Winchester. Travel along the M3 and take the exit at J9 (A34/A272). Keep left on the exit slip road and at the roundabout take the first exit onto Easton Lane. Travel along the M3 and take the exit at J9 (A34/A272). Keep right on the exit slip road and take the third exit onto Easton Lane. At the next roundabout take the second exit and continue along Easton Lane for approx 100 yards. Take the first right turn onto Leicester Way. Bear Left onto Moorside Road and continue to the end of the road. Kershaw Roofing are located on the right at Unit 2 Moorside Place.